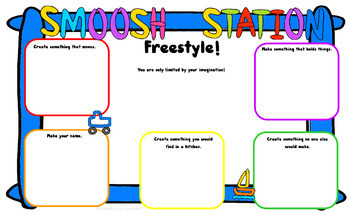 Playdough Mat for STEM/STEAM Freebie! Try it before you buy it! 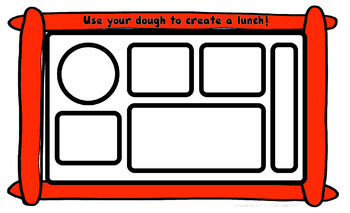 Playdough mats help make your first day of school a little easier! These would also be a wonderful addition to your STEM or STEAM activities/centers, your Maker Space, morning tubs, fast finishers, or for strengthing small muscle control! I use these with my kiddos during the first day of school. They are a great way to get to know your kiddos! They are also awesome for when they are finished with their work during those first days when you are trying to get your classroom routines and procedures up and running! Looking for more Playdough mats? You can find the full product HERE ! If you download and love this fun freebie, I would really appreciate if you left me feedback and follow my store HERE!Thanks so much!